BCH offers a wide range of compact, aesthetically appealing & elegant distribution boxes with unique user-friendly features. MCB Distribution Box is specially designed & engineered to provide safety, convenience and simplicity. 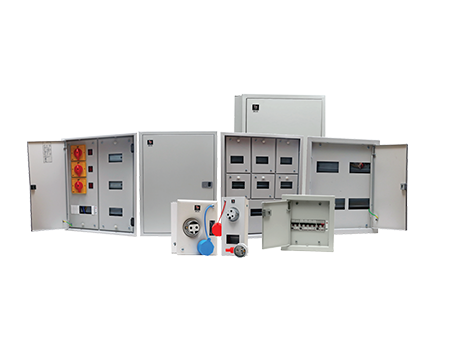 BCH Distribution Boxes are not only enclosures but a complete system in itself, incorporating switching and safety devices like MCBs, RCCBs, MCCBs & Isolators to give total protection to the living being & electrical installation. BCH Distribution boxes are elegantly designed for safe power distribution in industrial, commercial and residential segments. Distribution boxes are available in wide range and equipped with insulated neutral links, copper busbar & earth link.